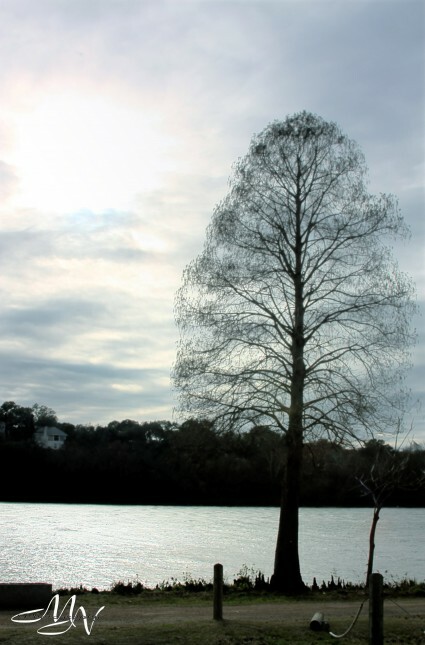 Town Lake | Project Three.Six.Five. I kinda love this view. I have plans [read: dreams] to come here at/around sunrise at some point and shoot this view of downtown Austin with the sun rising in its background. For now, tilt-shift on a warm summer day with kayakers & canoers. 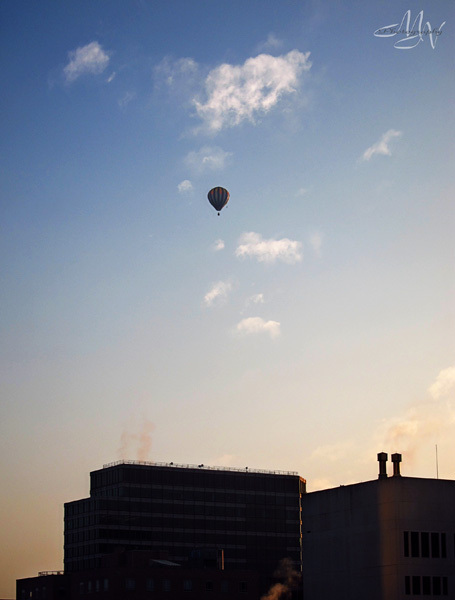 So on a sober last day at work, a coworker and I were lamenting our situations when she looked out the window and noticed a hot air balloon traversing the sky just after sunrise – what a beautiful view they must have had! 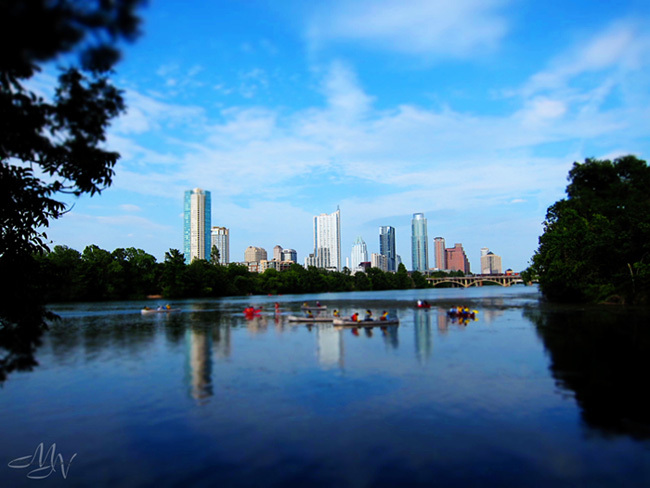 In my mind, the story involves an incredibly beautiful and romantic proposal while floating over Austin at sunrise. That’s the story and I’m sticking to it! And this one was over Town Lake from Mopac during rush hour afternoon traffic. Wishing I were that person in the kayak(?) or at least in the water somehow! Austin’s sky was apparently much much moodier than San Antonio’s. Stopped by Town Lake on my way back to SA and saw all these moody clouds. (Wish I had a polarizer for this lens.) Upon reaching SA, there wasn’t even a wisp of a cloud in the sky.